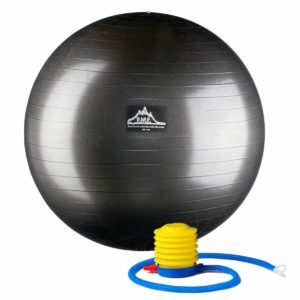 Black Mountain Products Professional Series Balance Disc is a great tool to add to your home gym. 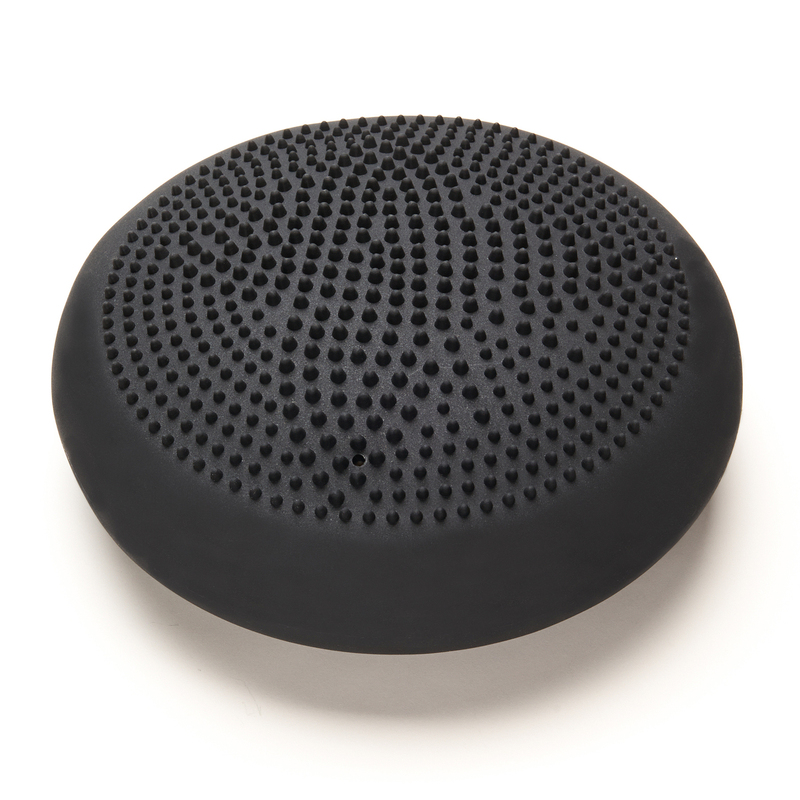 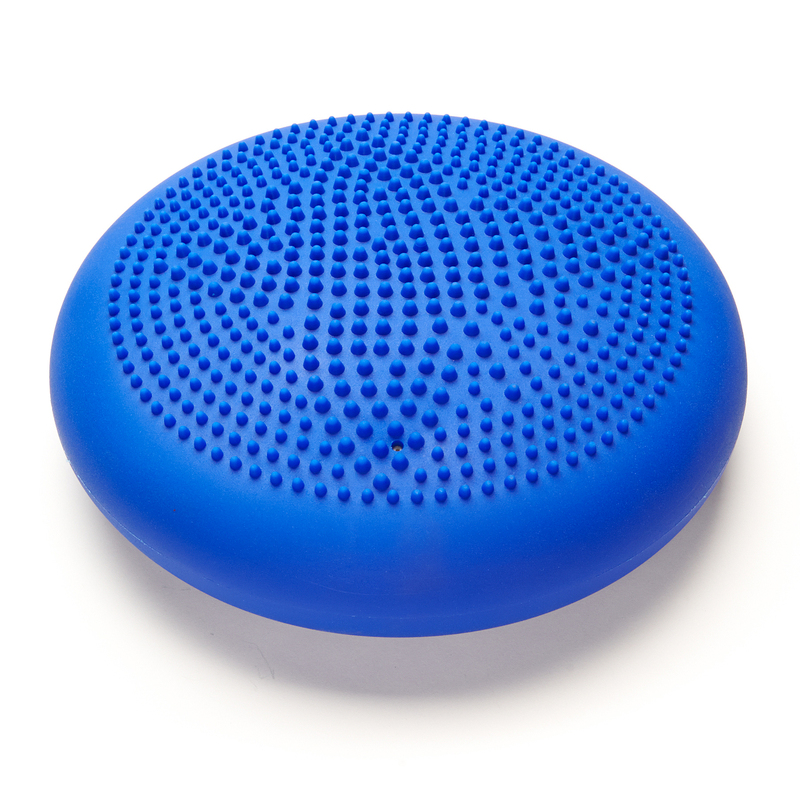 Designed with a dual-textured surface for added grip, the balance disc helps to engage your core muscles and improve overall balance, posture, and strength. 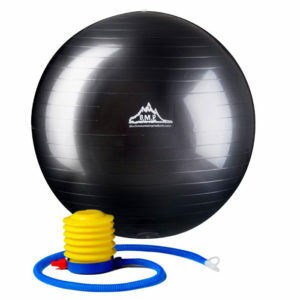 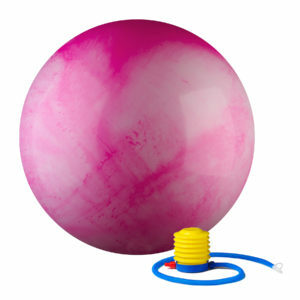 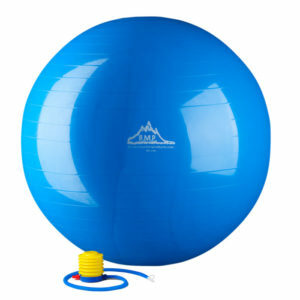 The balance disc comes with a hand pump to easily adjust the inflation, for greater or less stability, depending on the type of workout you are doing. 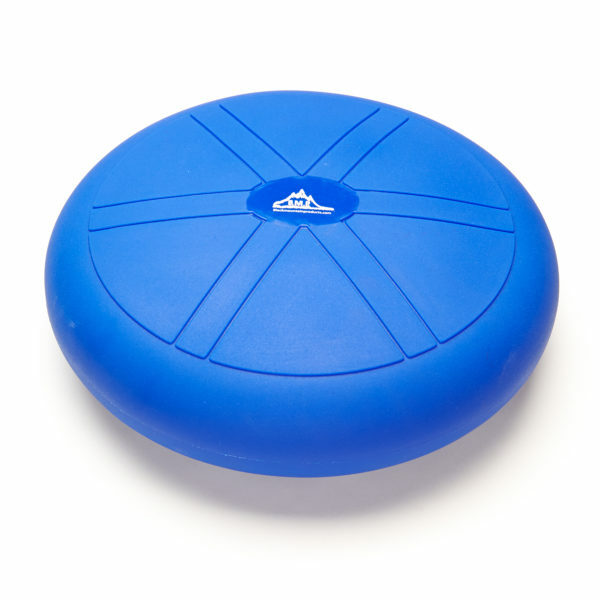 With extra material and durability this disk is ideal for gym use, personal training, or even dog or animal training!